Icron Rack Mount Brackets for the EL Family. 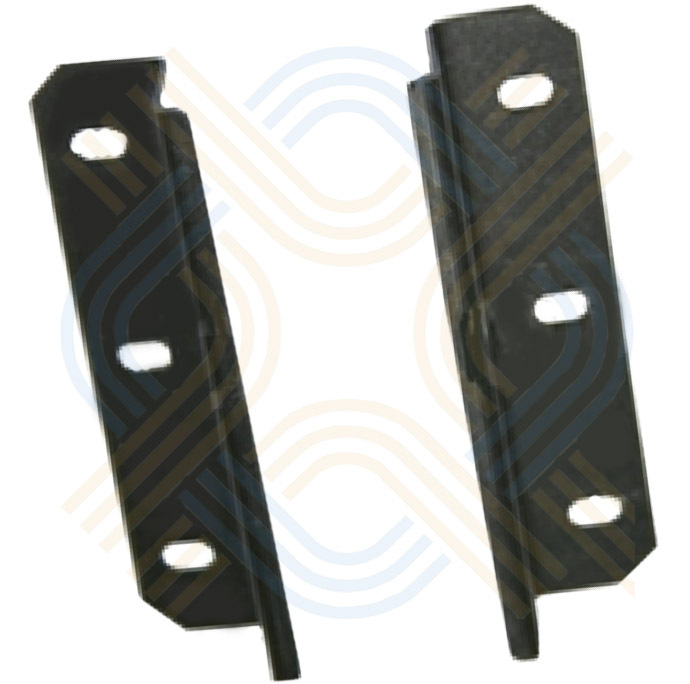 KVM Extender Rack Mount side brackets (zinc coated stainless Steel) for ExtremeLink Family EL3500, EL4500, EL5100. With Stencil plan. .